Welcome to the Endless Spas blog! 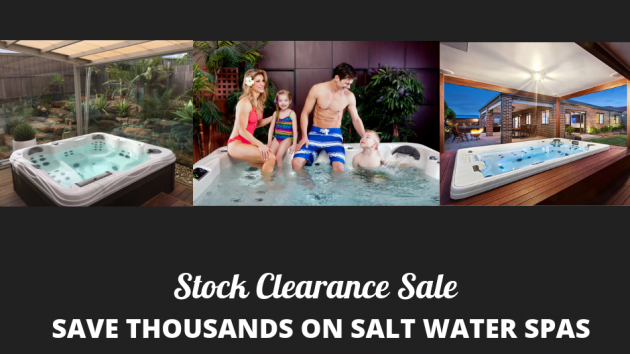 Read our blog for recent news, the latest spa products, spa owner tips and Spa Sales. 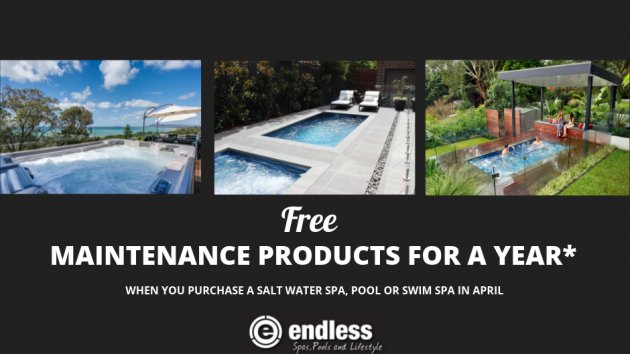 Endless Spas is an Australian Family business offering Australian and American made outdoor spas. Endless Spas has been awarded Best Spa Retail 14 years consecutive. 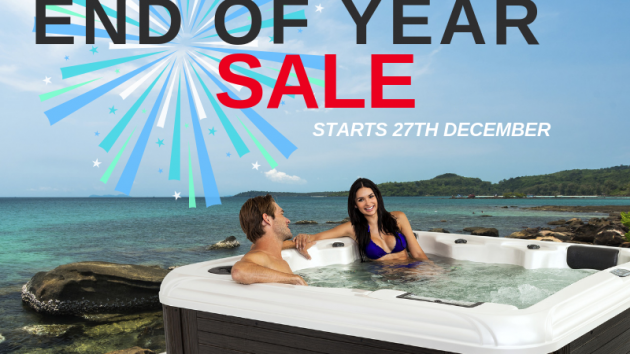 With over 35 years experience, we bring to you an informative and help Outdoor Spa Blog. 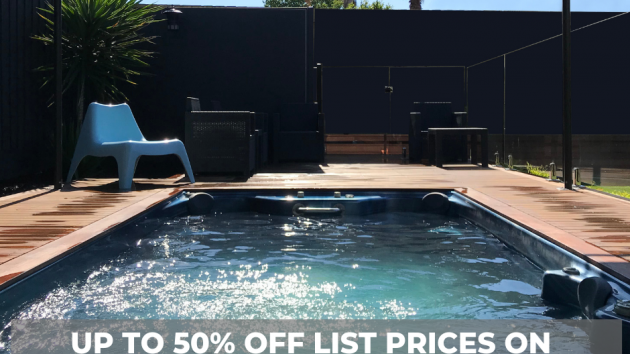 Our blog will provide informative information on all things spas including product launches, outdoor spa products and ideas on creating the perfect outdoor spa or pool retreat. 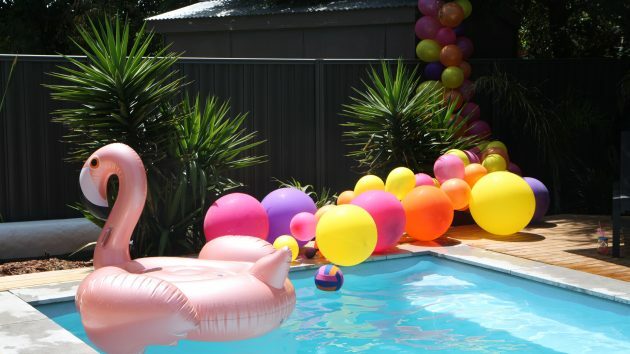 Not only will we provide blogs for new spa buyers but also to our ever growing spa and swim spa owner community. 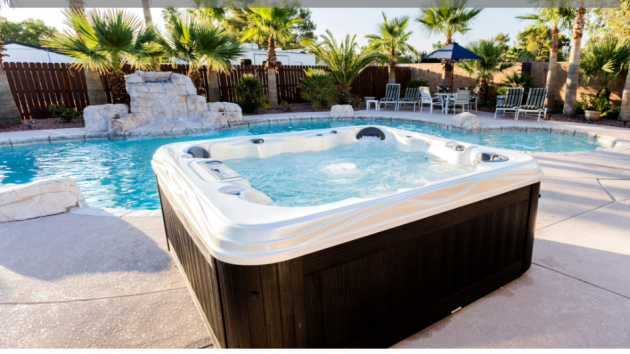 Learn tips and tricks on how to maintain your new spa. Keep up to date with the latest spa products and read our In The News section for all the latest recent events from our head office. Be sure to check back for Spa Owner Tips and the Latest News from time to time.